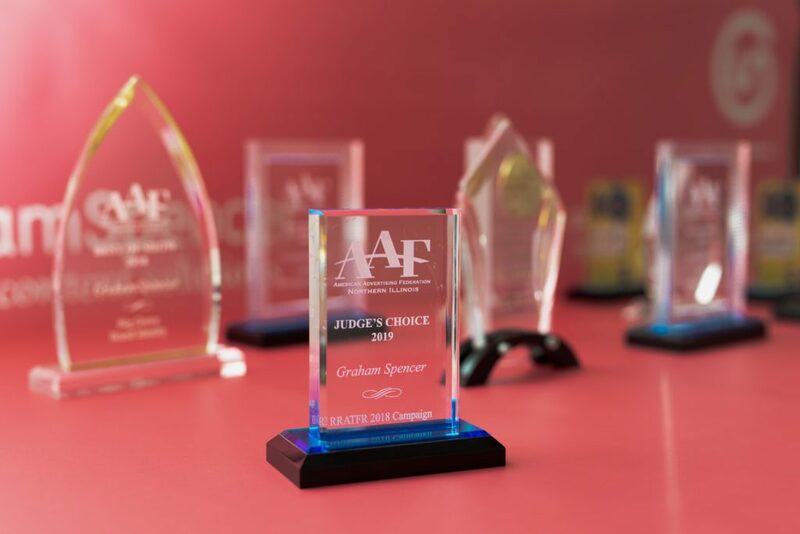 For 31 years, GrahamSpencer has been a dominating force in the regional American Advertising Federation ADDY competition (including the original “RADDY” competition before the regional club was affiliated with AAF). Our team has won more than 250 Best of Show, Best of Category and Gold, Silver and Bronze awards. We view each one we earn with a mixture of pride in our team’s multi-disciplinary skills and passion and our deep appreciation for the clients we serve. Each award is a signpost on the road that reminds us who we work for and whose results matter most. Whenever we look back on that road, we do so with gratitude. 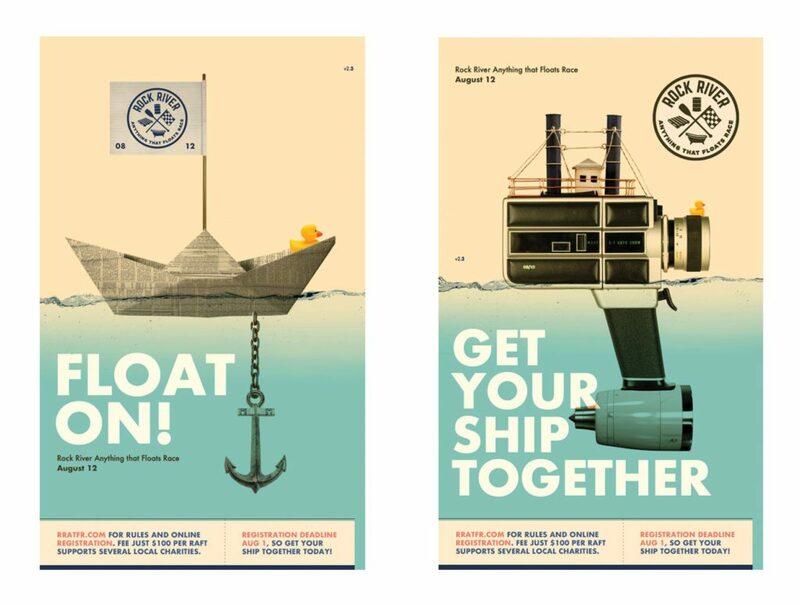 In 2019, Judge’s Choice and a Gold ADDY were awarded to our work for the Rock River Anything That Floats Race, a community not-for-profit organization that mounts a fun, kitschy race for citizens and businesses each summer on the waters of Rockford’s cherished Rock River. 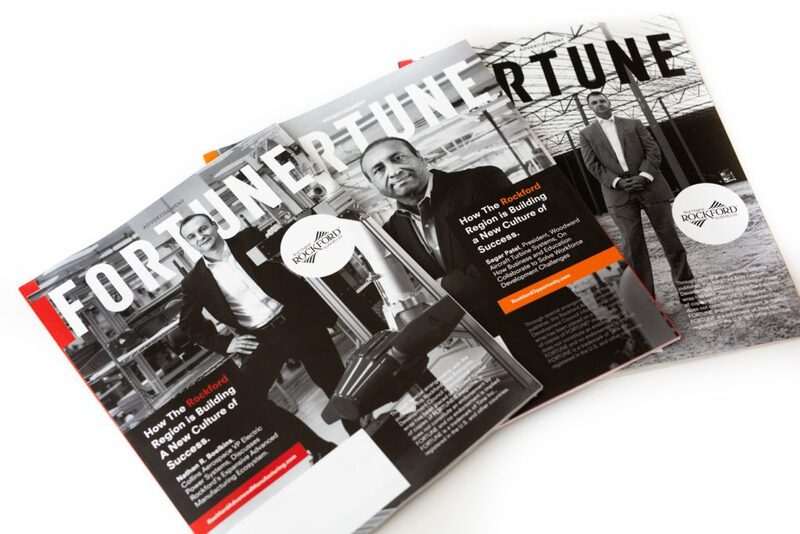 Our recent work for Rockford Area Economic Development Council is just the beginning of our community’s commitment to take back control of its image and put itself on the map in the eyes of key targeted stakeholders in places like Chicago, where 2018’s successful and award-winning multi-media campaign ran. In 2018, on behalf of German manufacturer Bosch and its Chicago Connectory co-working incubator space (where GrahamSpencer maintains offices in Chicago) GrahamSpencer was hired to help create, brand and promote an all-new symposium event themed around the Internet of Things. Our responsibilities ranged from naming to content creation to advertising and more. 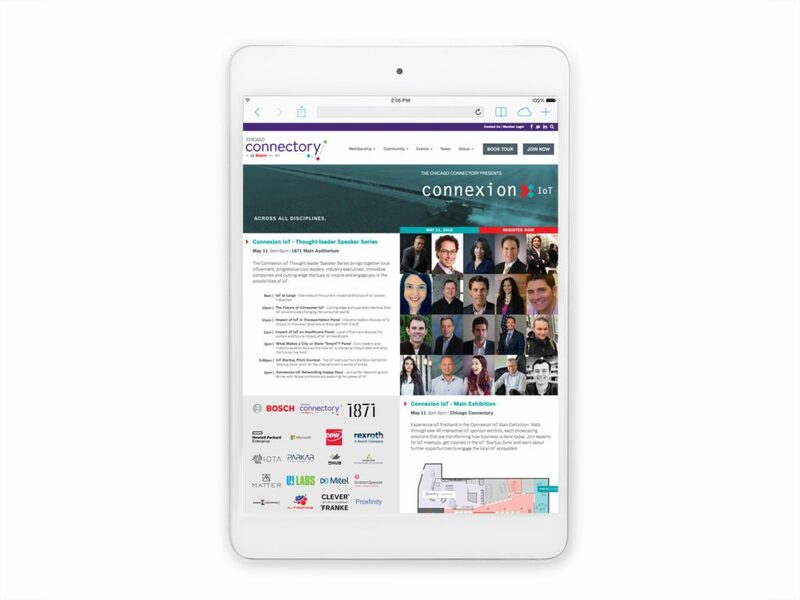 Bosch’s Connexion IoT event at Chicago’s Merchandise Mart was viewed by Bosch – and ADDY judges – as a sparkling success. It received a Gold ADDY. Rockford Mass Transit District was back in the winner’s circle at the 2019 show after winning Best of Digital for its GS-designed website and digital advertising campaign in 2018. 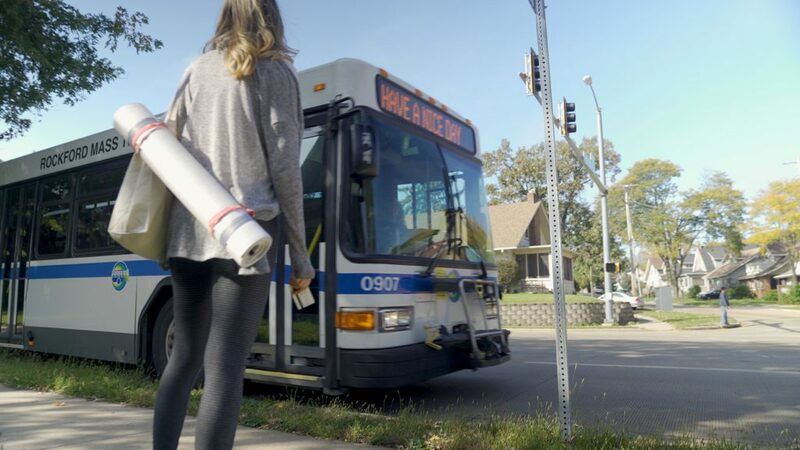 This year, our work for RMTD won a Silver ADDY for our “Make an Impact” broadcast/cable/digital commercial describing how mass transit users leave a lesser impact on our environment. 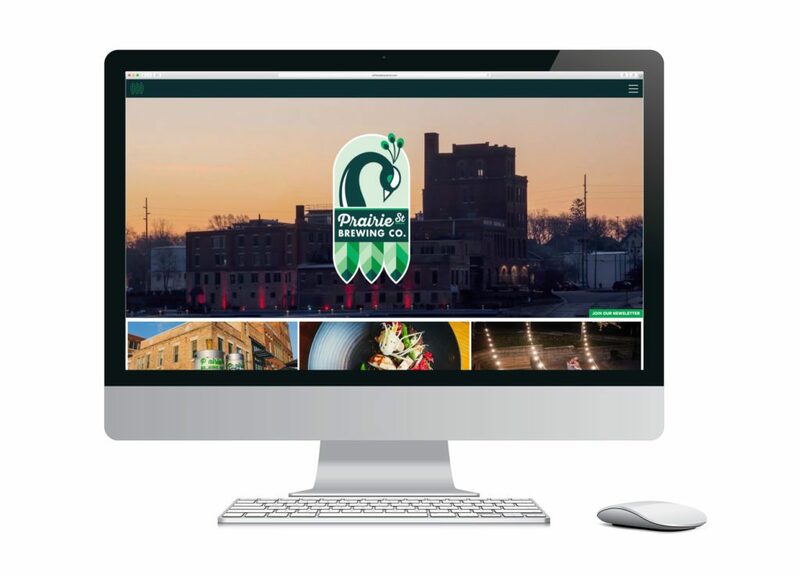 After winning Best of Show in 2017 for our expansive re-branding of Prairie Street Brewing Co, GrahamSpencer’s new responsive, content-rich website for Rockford’s premier craft brewers won a Silver ADDY in 2019. We could not be prouder of our work for our talented friends at Prairie Street Brewing Co.
Plote, Inc is a Hoffman Estates, Illinois-headquartered road construction giant that has built many of Chicagoland’s most iconic roadways, including I-90, the main artery between Chicago and Rockford. 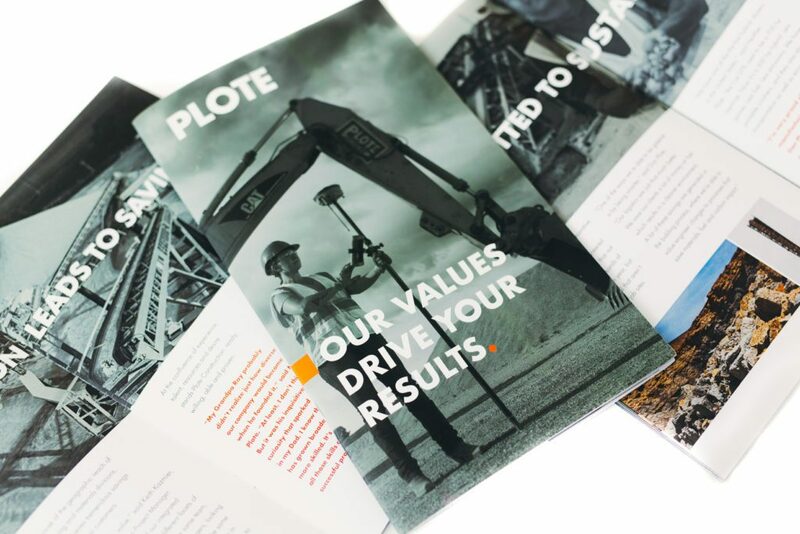 In 2018, GrahamSpencer was engaged by Plote to make a critical new communications tool for its efforts to expand its influence on the private side of the paving business: an elaborate, high-quality corporate capabilities brochure. 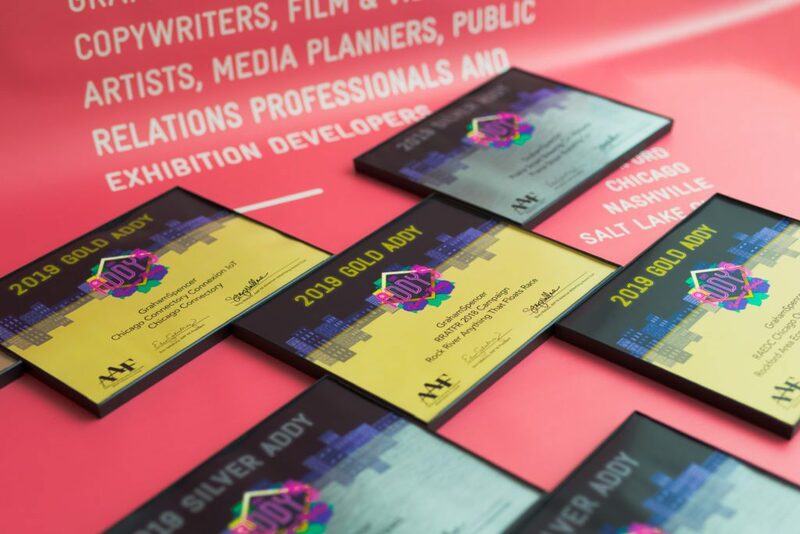 The project won a Silver ADDY in 2019 and will be subject of an upcoming GrahamSpencer case study. 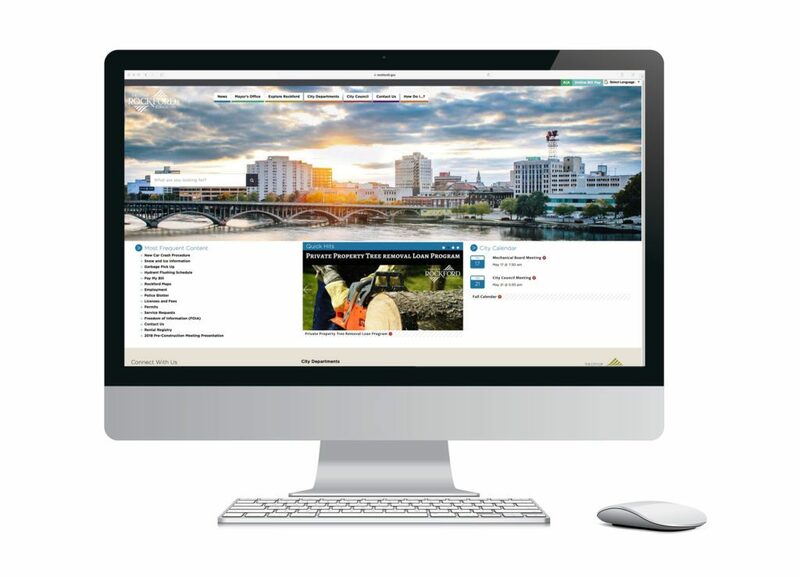 GrahamSpencer collaborated with the City of Rockford to design and build a new responsive website for the municipality, improving functionality and streamlining the user experience. The project received a Bronze ADDY and will be the subject of an upcoming GrahamSpencer case study. Here’s another toast to our clients for having us along on their inspiring rides. We truly appreciate the opportunity to help drive your success.